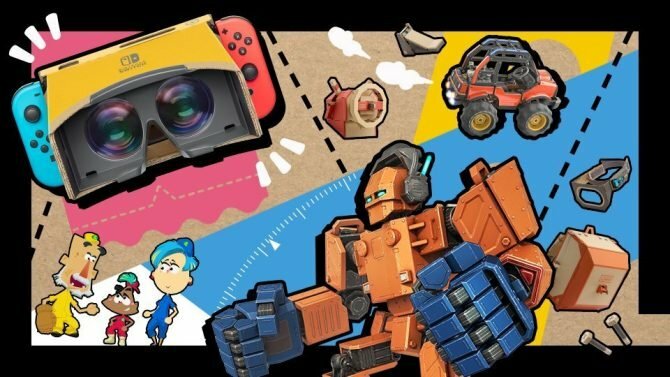 Bethesda's press conference this year was short but sweet, as they delivered both new game announcements and updates about their older and upcoming titles. 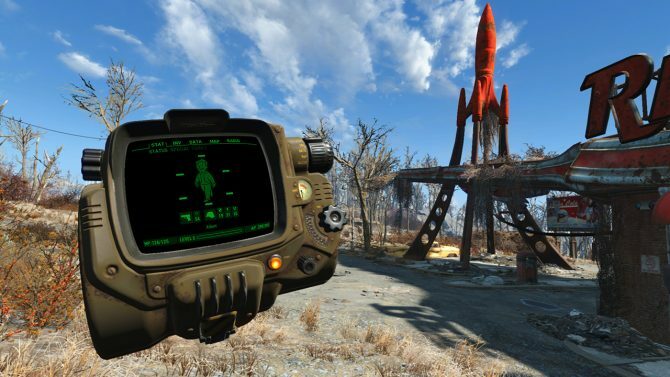 Bethesda finally revealed that Fallout 4 would be getting VR support. 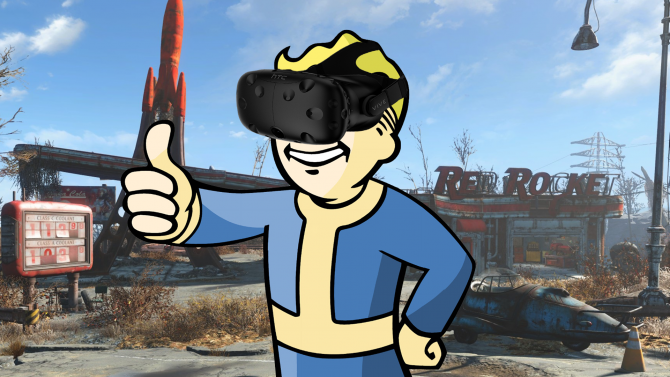 Currently, Fallout 4 VR will only be available for HTC Vive, but it did get a release window of this October. 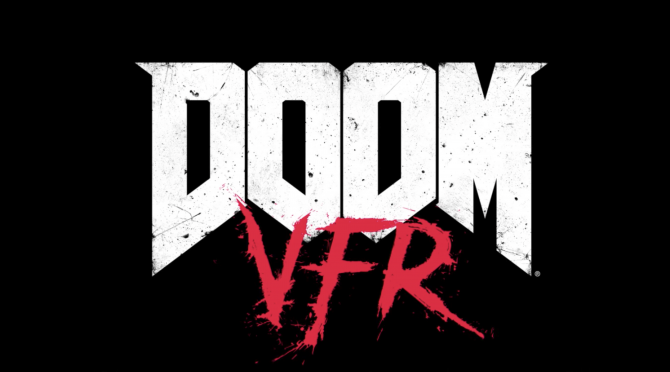 Doom VFR is Bethesda’s other VR game in development. 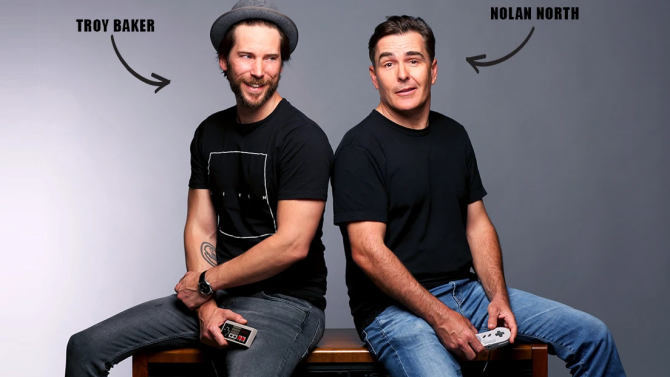 It will come to both the PlayStation VR and HTC Vive, and is being developed by id Software. 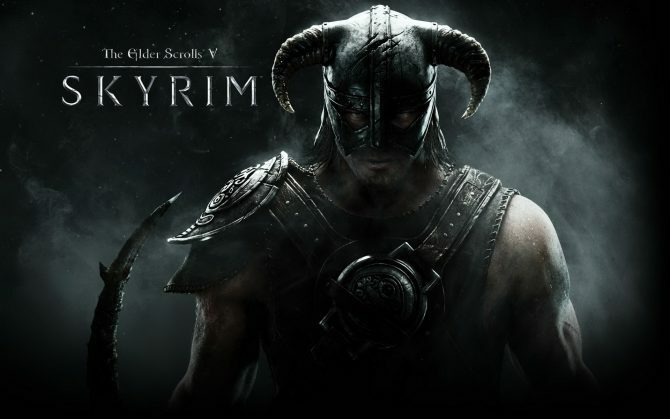 Some more information has finally been given about The Elder Scrolls V: Skyrim on Nintendo Switch. 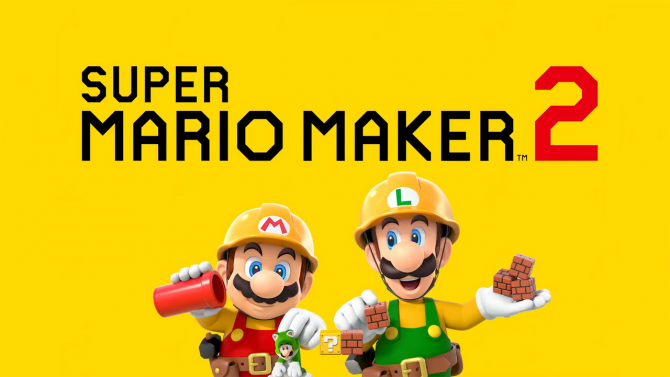 This version of the game will have motion controls, and will contain the Dawngaurd, Heathfire, and Dragonborn expansions free of charge. Two new pieces of DLC were revealed for Bethesda’s popular MMO The Elder Scrolls Online today called Horns of the Reach and Clockwork City. 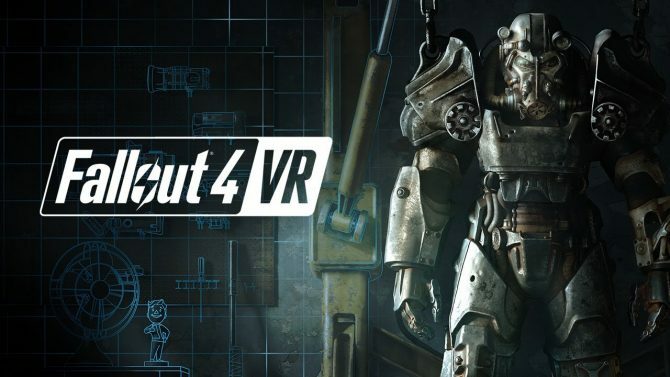 id Software revealed that Wolfenstein’s BJ Blazkowicz will be the next hero that comes to Quake Champions alongside a special E3 update that will add new maps and a new weapon. 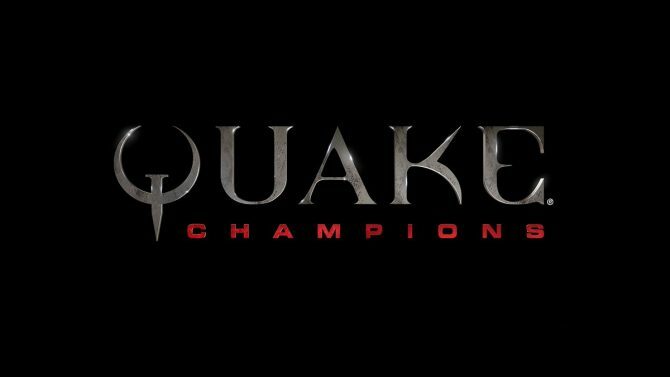 The Quake World Championships was also unveiled, and will take place QuakeCon this year. 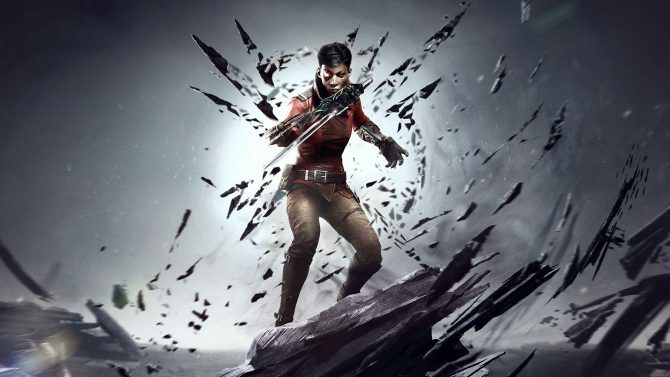 Arkane Studios announced Dishonored: Death of the Outsider, which is the first standalone adventure in the Dishonored series. 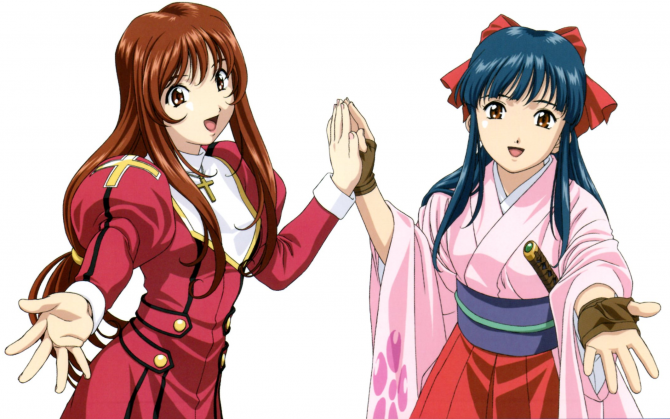 It will release September 15. 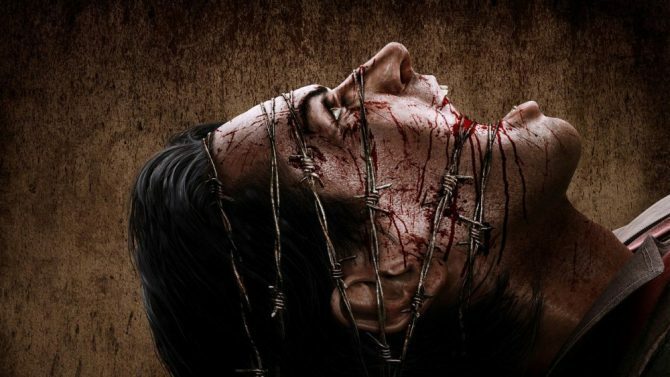 Tango Gameworks unveiled The Evil Within 2, and confirmed that it will once again star the protagonist of the first game Sebastian Castellanos. 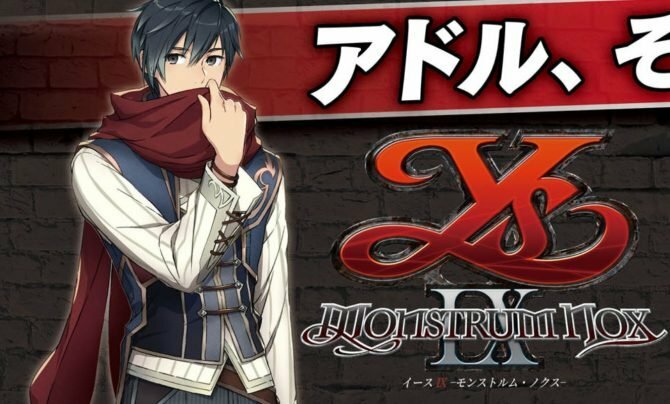 The game is set to arrive on October 13 of this year. 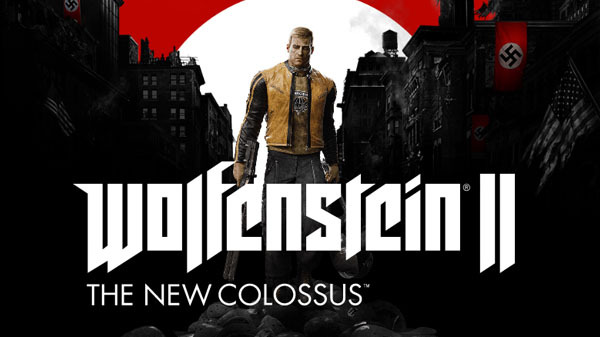 After teasing the game last year, MachineGames announced Wolfenstein II: The New Colossus, which will release this fall. 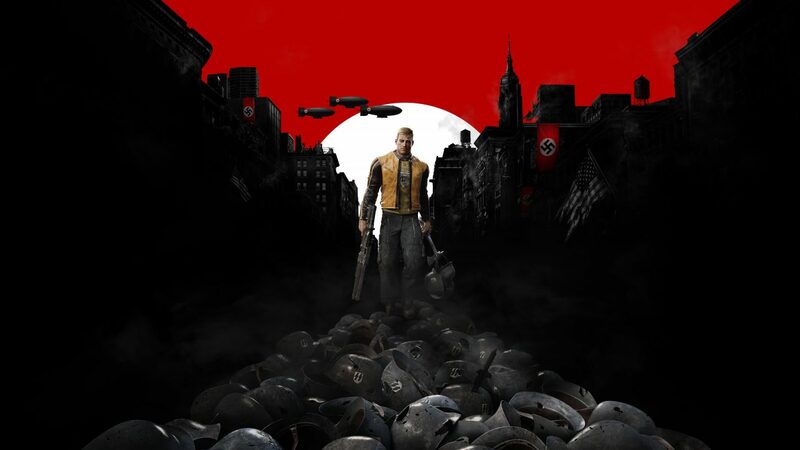 Players will once again control BJ Blazkowicz, as he attempts to liberate America from the Nazis in 1961. 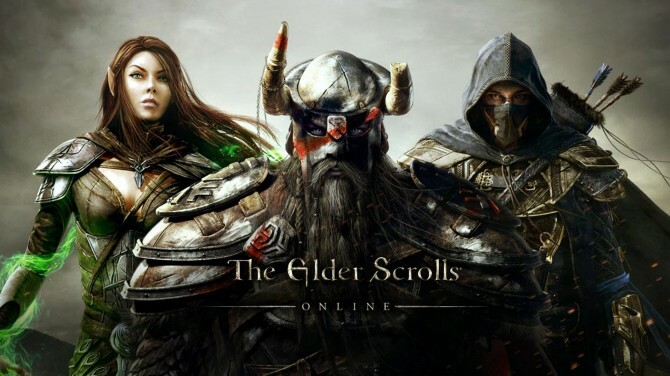 The Elder Scrolls Online, which continues to recieve updates and DLC, is getting an update to support Xbox One X later this year.